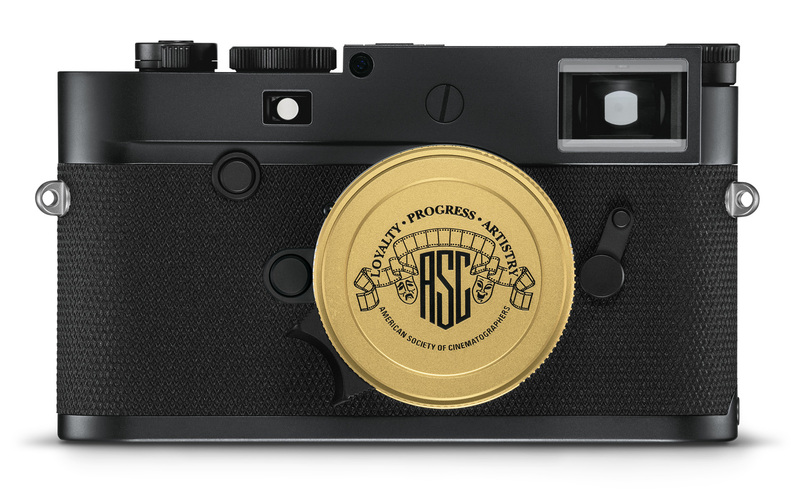 Los Angeles (February 11, 2019) – Leica Camera has created a fitting tribute to the world of cinema with the new release of the Leica M10-P “ASC 100 Edition”, celebrating the 100th anniversary of the American Society of Cinematographers. Comprised of a Leica M10-P camera and a Leica Summicron-M 35 f/2 ASPH. lens, the memorable set offers two specially tailored Cine Look modes built into the camera’s software that make it a focused professional tool for cinematographers and filmmakers. The set also includes a Leica Visoflex electronic viewfinder and a Leica M-PL-Mount Adapter that allows the use of almost all PL mount cine lenses available on the market.